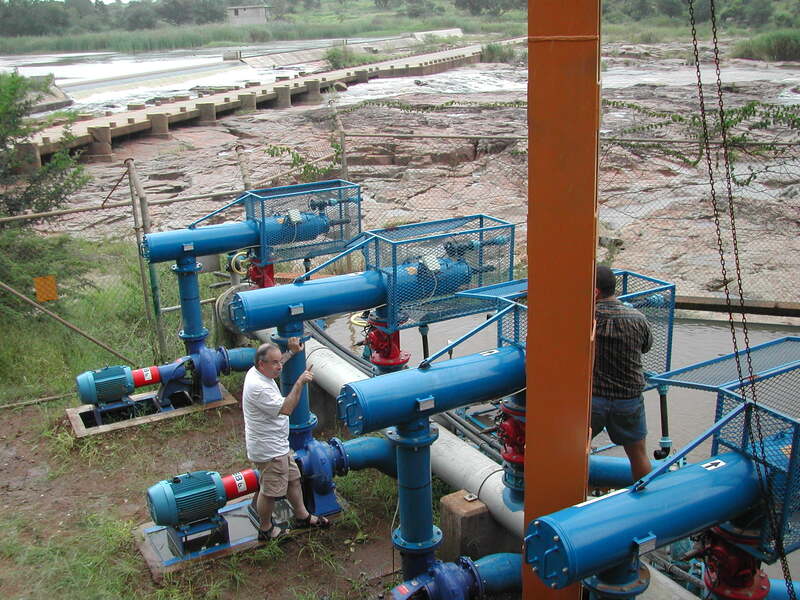 All municipal water uses require high quality water to protect precious equipment, to ensure adequate process, to provide clean water for cooling and enable the reuse of inlet and recycled waste water which is more and more frequently used. Manufacturing filtration and water treatment systems for the past 30 years, YAMIT’S products – automatic and manual screen filters, Various granular media filters and systems, sand separators and coarse screens are installed and operate in thousands of locations worldwide, filtering surface and underground water, seawater and wastewater in the most challenging applications such as seawater desalination plants, municipal drinking and wastewater treatment plants, compact drinking water treatment systems, tertiary water treatment systems for unlimited use and more. Yamit’s filtration solutions for irrigation are designed to serve the various agricultural applications as well as landscape, municipal and private gardens. Yamit filters protect irrigation systems by removing solids that may clog the emitters – from small passage drippers and micro sprinklers to center pivots and sprinklers. The filtration technologies selected cover the entire needs of these specific market segments. Our media, screen, and sand separation technologies are designed specifically to suit the protected equipment as well as the irrigation water sources – rivers, reservoirs, canals, wells, treated waste water – each with its own challenges. 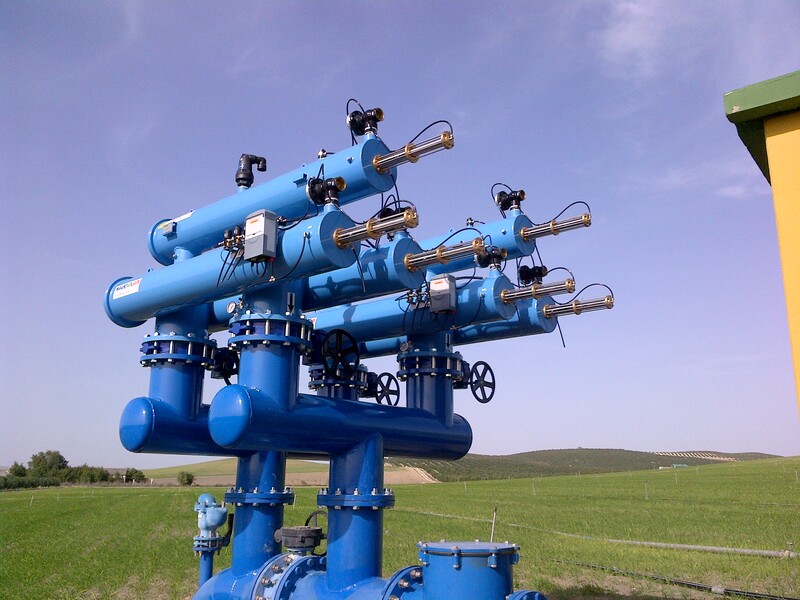 Most of the industrial water uses require high quality water to protect precious equipment, to ensure adequate process, to provide clean water for cooling and enable the reuse of inlet and recycled waste water which is more and more frequently used. Manufacturing filtration and water treatment systems for the past 30 years, YAMIT’S products – automatic and manual screen filters, Various granular media filters and systems, sand separators and other separating equipment are installed and operate in thousands of locations worldwide, filtering surface and underground water, seawater and wastewater in the most challenging applications such as seawater desalination plants, petrochemical plants, oil drilling platforms, coal mines, steel mills and more.